Nancy Stephan enjoys writing both poetry and prose. 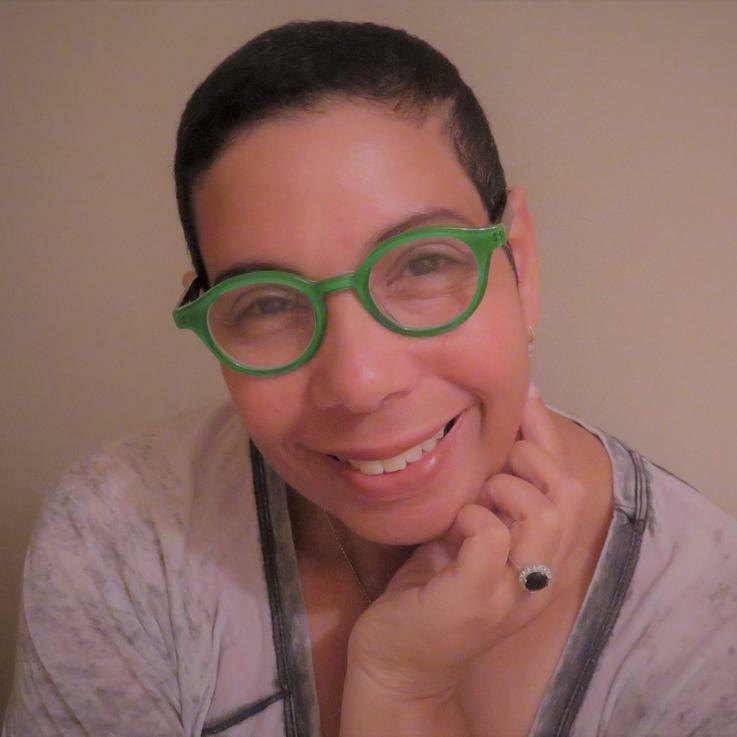 Her poems and essays have been published in Atlanta Intown, Gilgal Publications, and the Intima: A Journal of Narrative Medicine. Her memoir, The Truth About Butterflies, won a Georgia Author of the Year Award (GAYA) in 2012. Her first collection of poetry, A Gary Girl’s Guide to Good, was published in 2012. Nancy earned a BS in Communication, an MA in Professional Writing—with a concentration in creative writing—and graduate certification in Ethics from Kennesaw State University.